Employers today have access to a virtually endless stream of resumes. When employers post job ads, they often receive multiple responses from people who are interested in the position. Employers can also access resumes available on online employment and networking websites, from which they can sort through an endless array of potential candidates to see if anyone seems like a good fit. 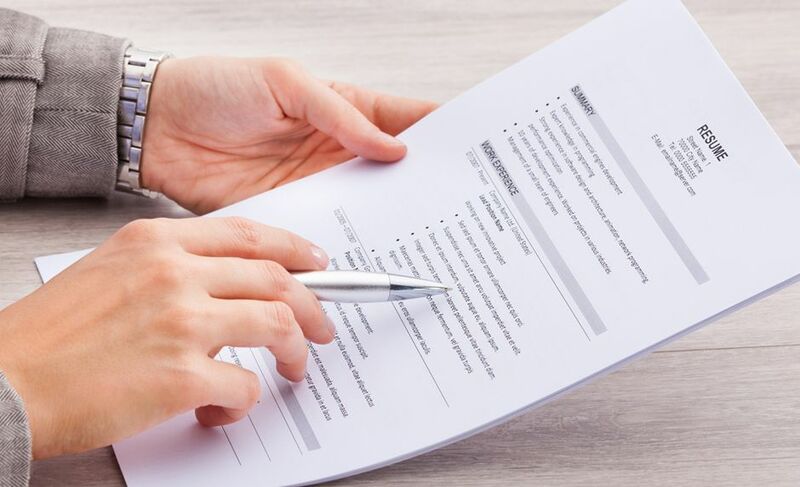 Your resume should not be more than one page long and it should be very easy for a potential employer to skim through and see essential information. Your resume may be glanced at only for a few seconds and then either kept or cast aside, so be sure that the relevant information is easily accessible. You don't just want to send out a generic resume that could be for any job. Look at the skills and qualifications that the employer is looking for and write a resume that showcases how you have developed and exhibited those particular skills and traits in the past. If you're posting your resume online, use the keywords that employers are likely to search. You should also provide specifics on your resume, such as quantifiable information, that show you have the skills that an employer is looking for. Another great way to make sure your resume gets to the right people, and gets noticed, is to use a staffing service. A staffing service has connections with top employers and can help you to make connections with companies looking for people just like you. Contact Eastridge Workforce Solutions today to find out how we can help you to get yoru resume to the top of the pile.